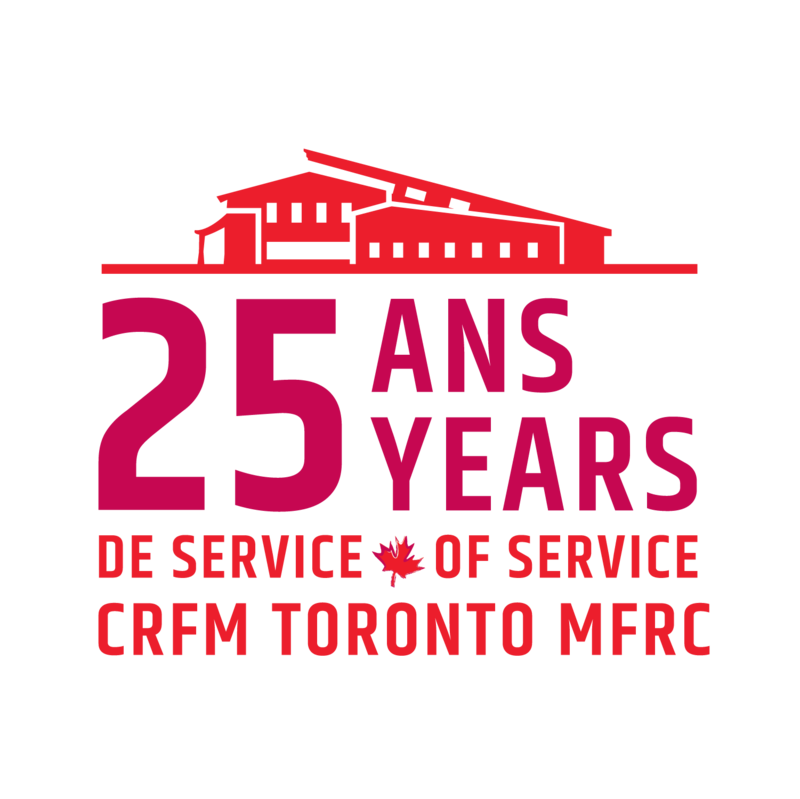 Stay connected with your MFRC, and up to date with what's going on, by subscribing to our announcements and newsletter!. Your personal contact information, collected below, is never shared or sold, and is used only for outreach by the Toronto MFRC. Please note: Use of DWAN email addresses is strongly discouraged, due to content being stripped.